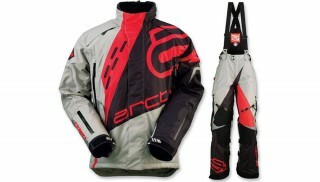 Arctiva has released its new Men’s Comp RR Shell line of snowmobile gear designed for racing applications. 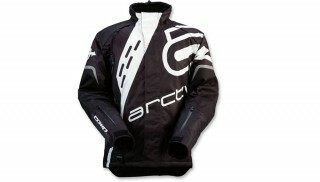 Arctiva says the Comp RR Shell Jacket is built to accommodate tech vests and withstand the abrasions racing brings. 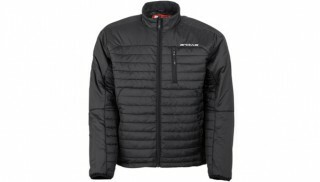 Uninsulated, the jacket is constructed from what Arctiva calls a durable, waterproof and windproof high denier polyester, with a hanging polyester liner. Arctiva says the two-layer laminated fabric is sealed tightly at the seams and has 600D polyester Oxford overlays in the wear areas. Fleece lines the two hand warmer pockets and the collar area. Zippered air vents help with climate control, while adjustable cuff, collar and bottom hem help keep out the elements. Reflective graphics are designed to keep you visible at night. Available in orange, hi viz yellow and black/white in sizes small through XXL, the Arctiva Comp RR Shell Jacket retails for $225. Arctiva’s Men’s Comp RR Shell Bibs are made of the same material as the jacket, with interface connectors to secure the jacket and bibs together. There are 600D polyester Oxford overlays in the wear areas as well as a double layer, waterproof seat. Air vents are found on the inner and front thigh. You can customize the fit with a removable bib, side waist adjusters and adjustable inseams, which give between 1.5” and 3” of growth. Interior cuff gaiters are designed to help keep the snow out of your boots. 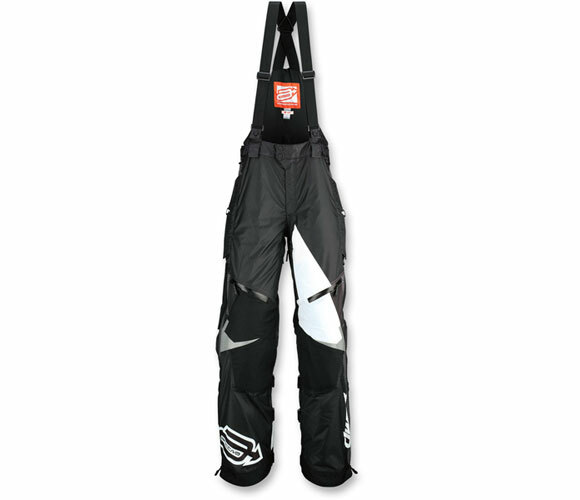 Available in orange, hi viz yellow and black/white in waist sizes 28” to 40”, the Arctiva Comp RR Shell Bib retails for $225 for 28”-36” and $250 for 38”-40”. 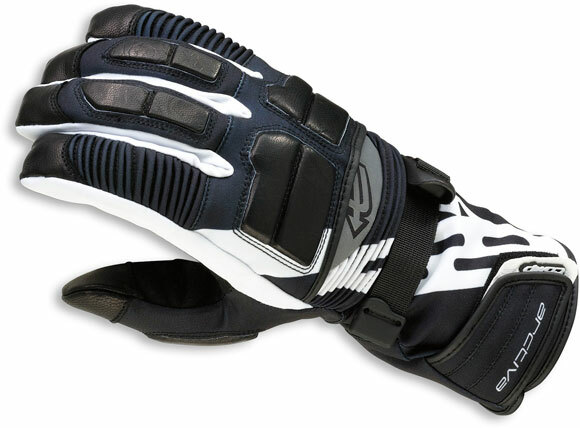 Available in short and long versions, Arctiva’s Comp RR Goves feature 3M Thinsulate insulation in the back of the hand and a single layer waterproof clarion palm. Both gloves boast a waterproof, windproof, breathable Hipora membrane liner, long glove’s knuckle pads, fingers and thumbs are made from leather with gathered elastic stretch panels. The cuffs are adjustable, with the long featuring an adjustable wrist. A silicone goggle wiper is found on the left index finger. 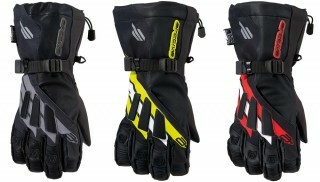 Available in black or orange, the Comp RR Glove retails for $55-$65.